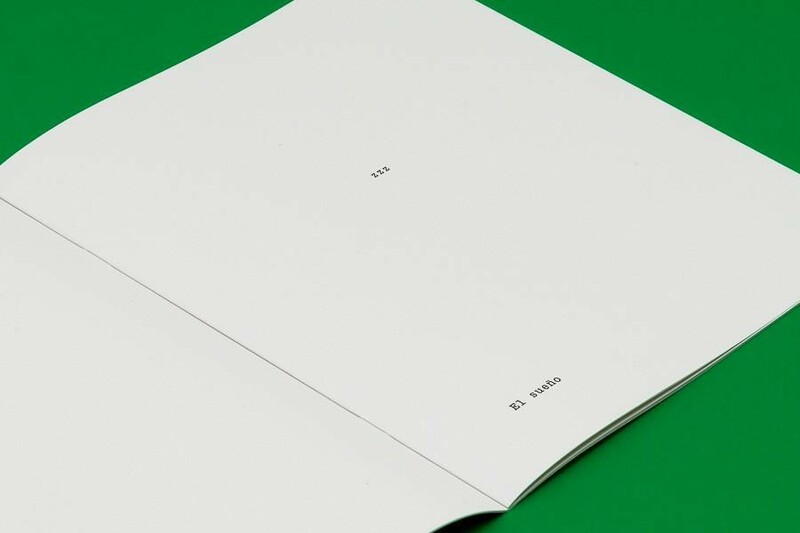 *1 “The New Art of Making Books” by Ulises Carrión was published in Kontexts no. 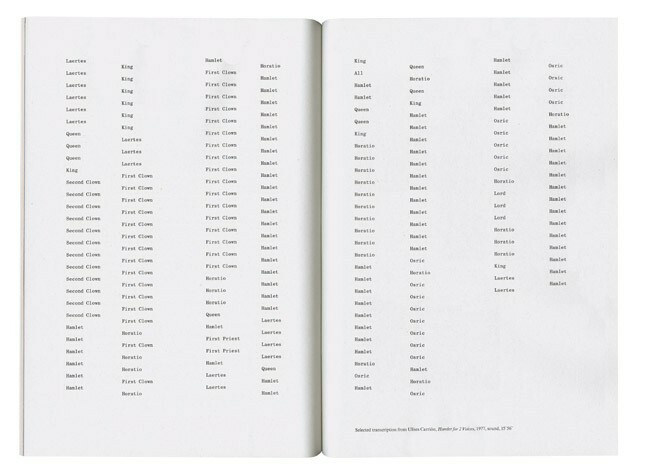 6-7, 1975, and was printed by the Center for Book Arts in 1975 at the request of the author and distributed free to the Center's members. 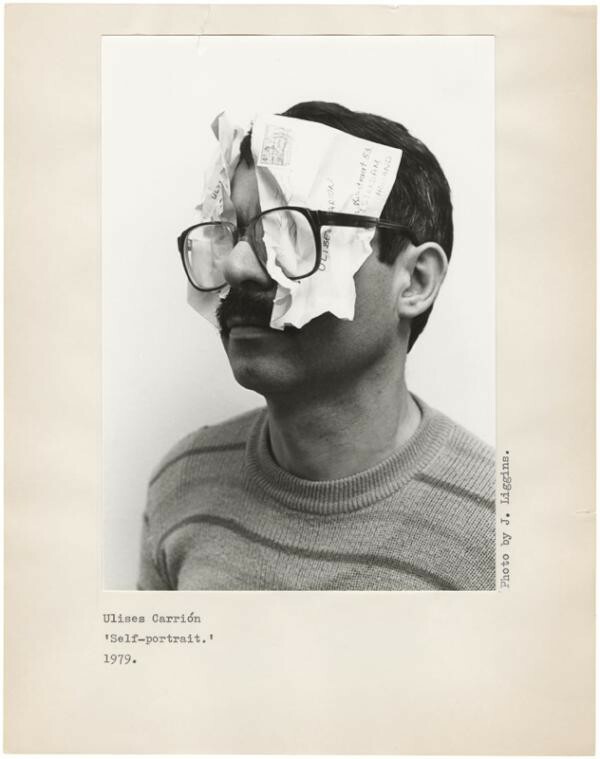 Ulises started the artists' bookstore Other Books and So in Amsterdam in 1975. He died in 1989. 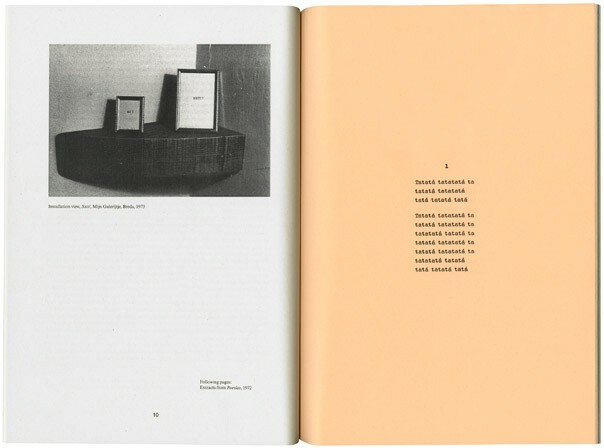 This essay is also reprinted in Joan Lyons, Ed. 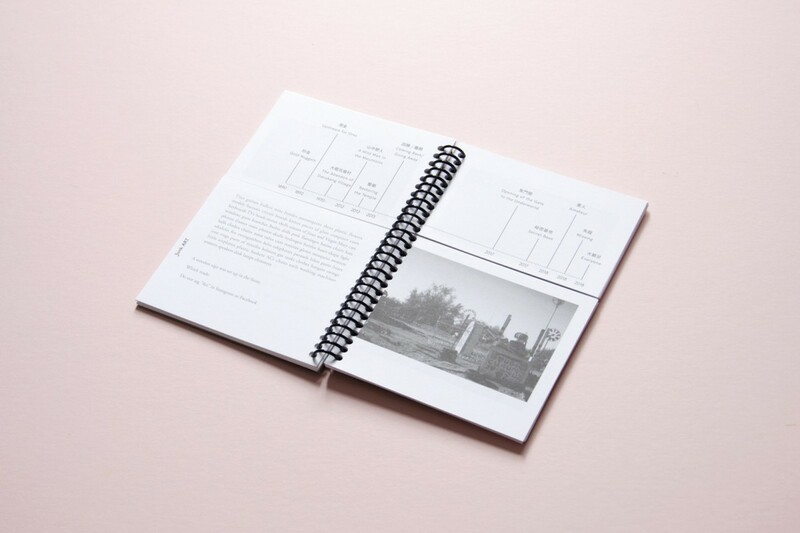 ARTISTS' BOOKS: A Critical Anthology And Sourcebook, Visual Studies Workshop, 1985, 1993, and also reprinted in Guy Schraenen: Ulises Carrión. We have won! Haven't we? Amsterdam, 1992. 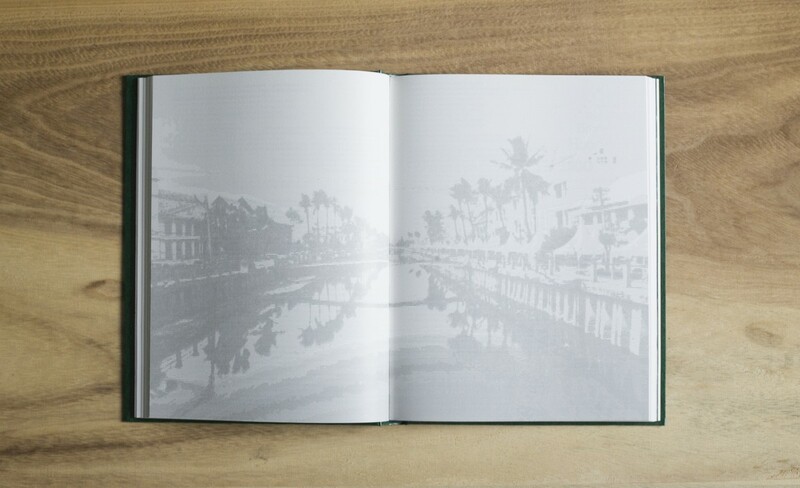 'Book Show'. 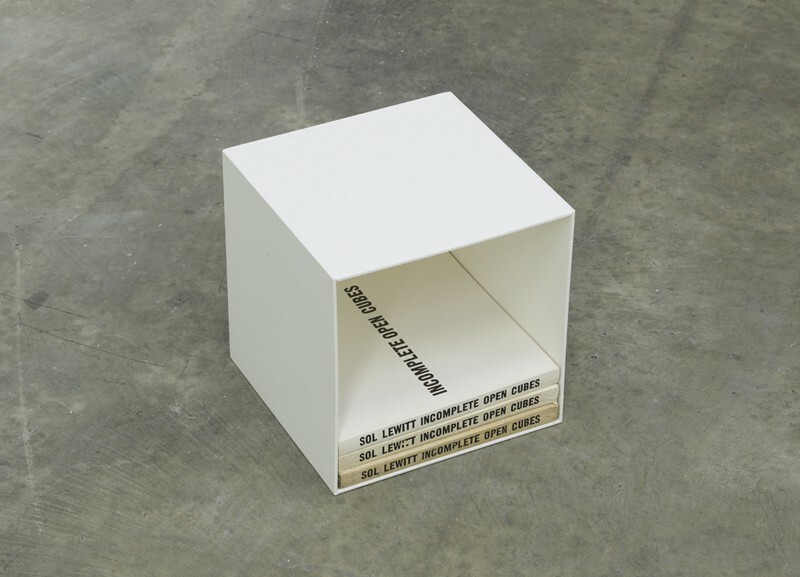 curated by James Langdon and Gavin Wade, Eastside Projects. 2010. Image courtesy to James Langdon. Ulises Carrión. Self-portrait. 1979. Courtesy to the artist. Ulises Carrión. 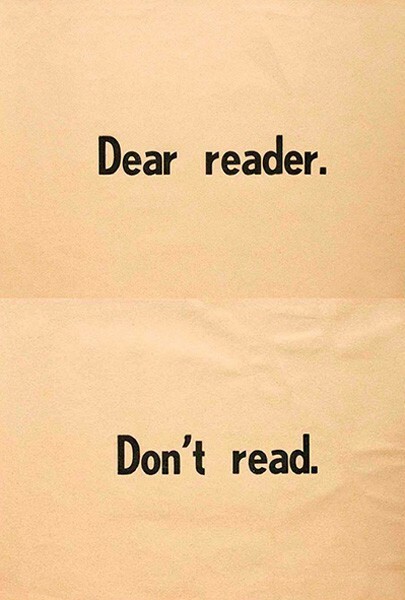 Dear reader(above). Don't read(below). 2016. Courtesy to the artist. Ulises Carrión. 'Gossip, Scandal and Good Manners'. 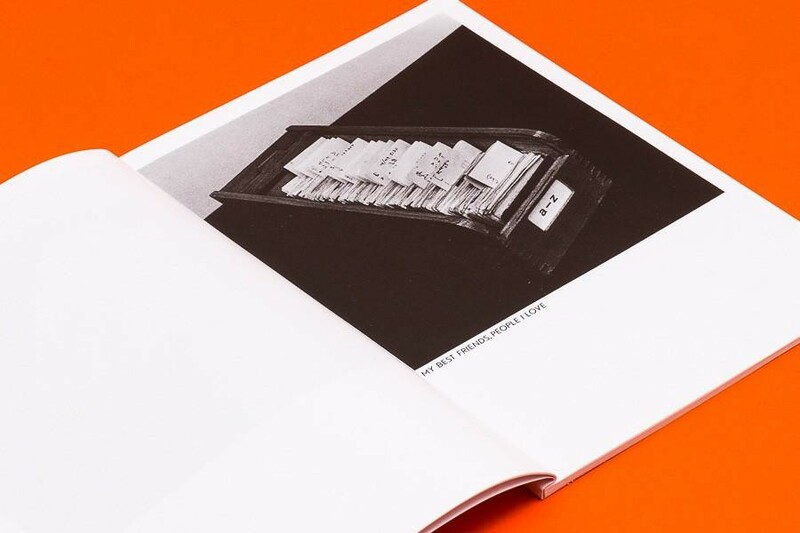 Solo exhibition catalogue by Fraser Muggeridge studio. 2010. Courtesy to the artist and Fraser Muggeridge studio. 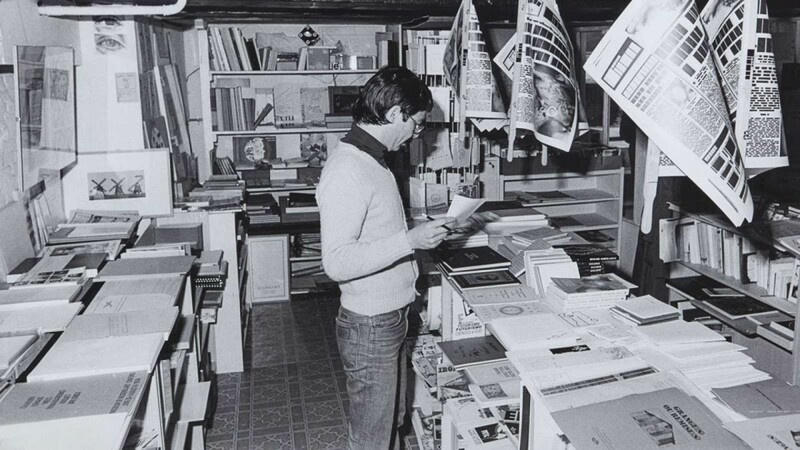 Ulises Carrión in his bookshop 'Other books and so' (1975-1979). Courtesy to Museo Reina Sofía. Ulises Carrión. 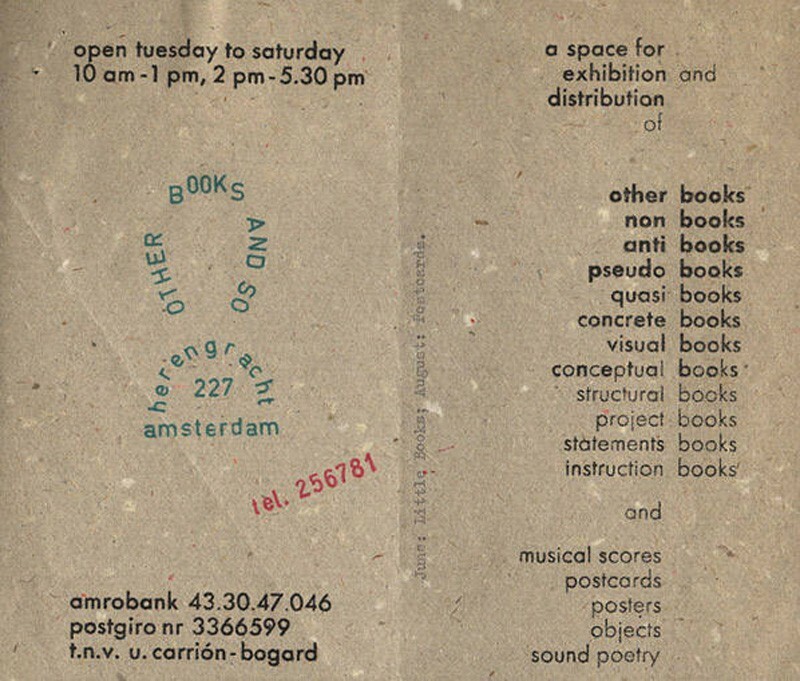 “Other Books and So,” Herengracht, Amsterdam. 1975-1979. Courtesy to the artist.